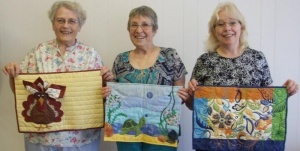 Showing 6 articles from September 21, 2013. The Northwest Carriage Museum invites you to the Fifth Annual Oktoberfest this Saturday from 5-8 p.m. 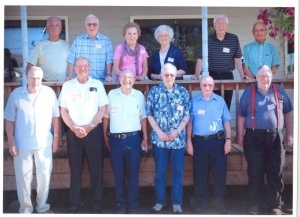 The Willapa River Lions Club is now accepting applications for its continuing education scholarship in the amount of $500. 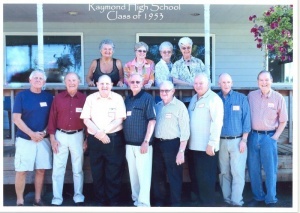 The Raymond High School classes of 1952 and 1953 met for their 61st and 60th reunion recently at the Barge in Raymond. Also joining them were Harold Mullins husband of the late Joan Summey Mullins class of 1953, and Beverly Greinke Buchanan class of 1954.